Does living with your significant other drive you nuts? Well, these DIY hacks will have you sorting out those issues and back in the honeymoon phase in no time. Ladies, are you tired of sharing a toilet with your significant other who probably doesn't put the toilet seat down or clean up after shaving? Or are you gentlemen tired of a clogged shower drain in the mornings or struggling to have enough time in the morning to iron your shirts? Well, the video below will show you some truly ingenious solutions to everyday issues, from making the beach more bearable, to making more hanging space available in your bathroom, it's all there. So, go right ahead, try these life-hacks and other DIY projects so you can make your life better and, ultimately, share some peace with your other half! Video: Life Hacks So Dumb, They Actually Work! Video: The Final F**k You – Quit Your Job Like A Winner! 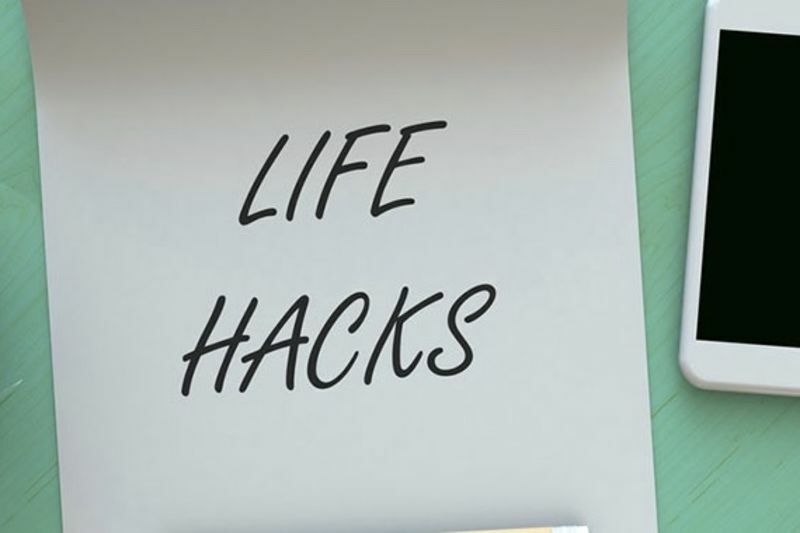 Video: Life Hacks That Will Change The Way You Do Everything! Video: 10 Stories Proving That Life Can Never Be Boring With Pets! Video: Adorable And Hilarious Comics Summing Up Life With A Dog!